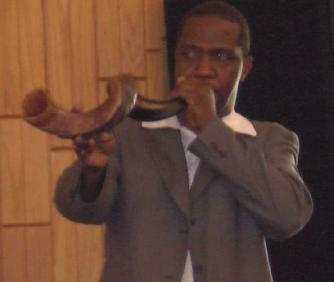 Ricky Thomas is an instrument within an instrument… Meaning, Holy Spirit has placed a living shofar inside of his spirit... The wind of this shofar causes that which resist within the atmosphere to become pliable, and forces a change, when it is released. The INCREASING Government, In God's Kingdom! Calling On The Name Of The Lord..